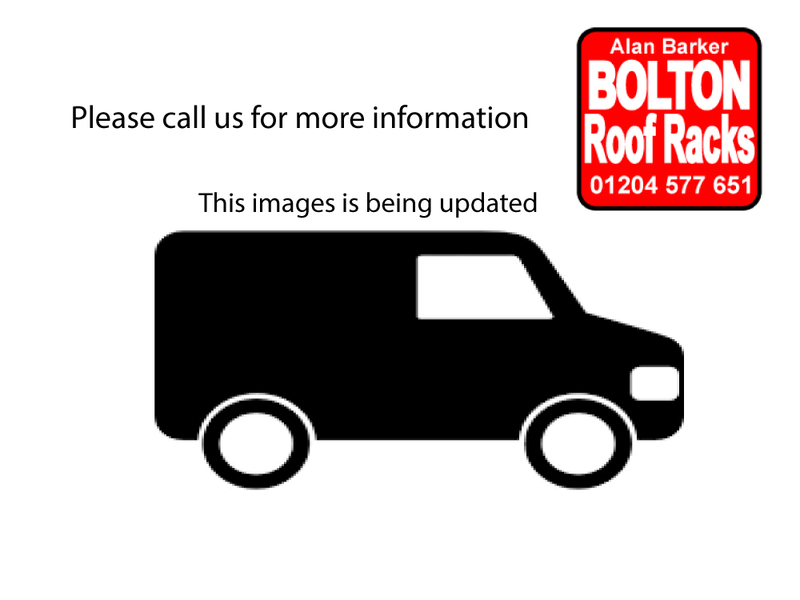 Mercedes Sprinter Short Wheelbase High Roof Racks from Bolton Roof Racks Ltd. The Mercedes Citan is a very popular vehicle. The Mercedes-Benz Sprinter is a light van produced by Mercedes-Benz. It is available as a standard panel van for cargo (called Citan), or with passenger accommodations substituted for part or all of the load area (called V-Class or Viano). We have chosen to stock the most common roof rack versions, to speed up our ability to serve you the customer.